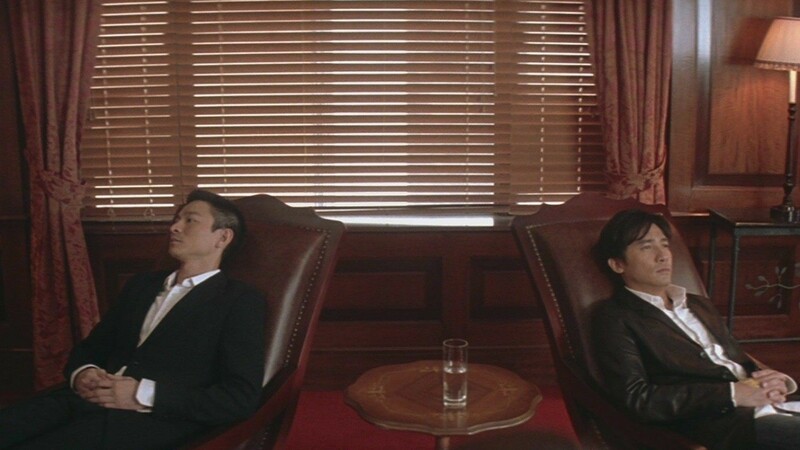 Released just twelve months after Infernal Affairs stormed Hong Kong’s box office, Infernal Affairs III delivers closure to a trilogy of movies. Like the prequel that formed Infernal Affairs II, the final installment of the series likewise adds more history for the characters, setting action in periods both before and after events in the 2002 movie. 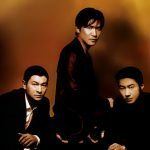 The central characters of triad mole Ming (Andy Lau) and undercover cop Yan (Tony Leung) remain the focus alongside cop SP Wong (Anthony Wong) and gang boss Sam (Eric Tsang) but a new series of players enter the scene as well. 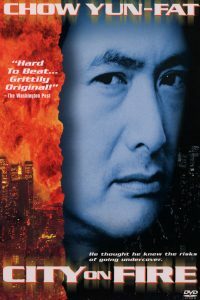 As the 2003 aspect of the story unfolds, Ming remains in the police force, increasingly tortured by his position, and sees another mysterious policeman from Security Wing arrive on the scene. 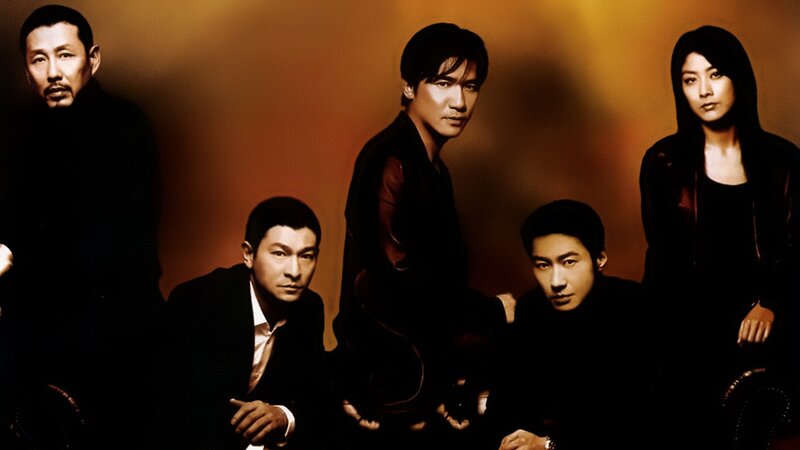 That policeman, Yeung (Leon Lai), seems to have relations with both Sam and mainland crime figure Shen (Chen Daoming), and Ming starts to investigate. 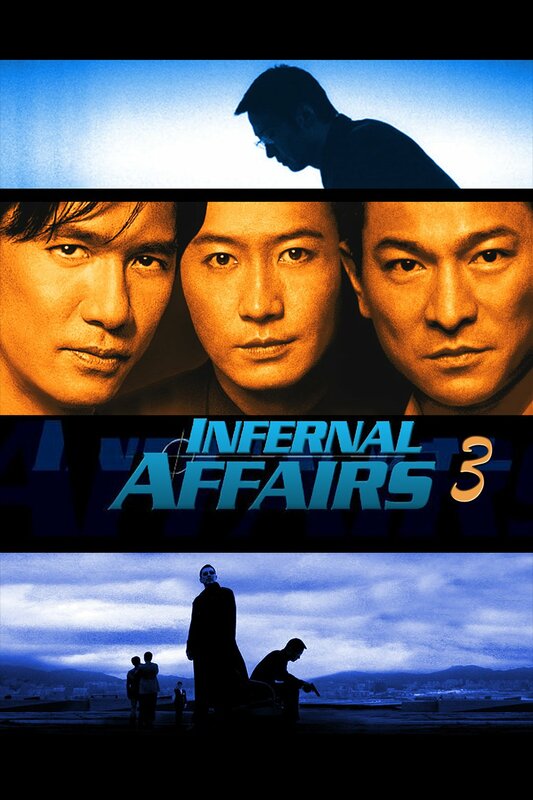 Infernal Affairs III comes with the high production standards seen in the first two movies, though it lacks the grandeur of the prequel released months earlier. The Ming and Yan characters channel much of their drama through quieter time spent with a psychologist (Kelly Chen), while the police thriller elements are reserved for tighter and more compelling scenes involving Yeung and his associates. 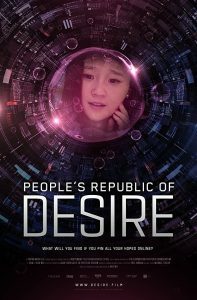 Tony Leung brings another complex performance to Yan, charming and lovestruck at times but nervous and vulnerable at others. 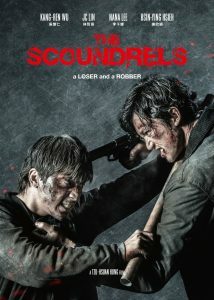 Andy Lau’s role as Ming focuses on a descent into madness and paranoia, and the actor handles the material with a strong showing. 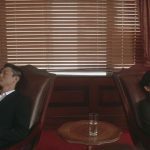 Chen Daoming meanwhile provides a stylish performance as Shen – a role giving rise to the film’s references to growing cross-border partnerships.